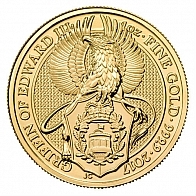 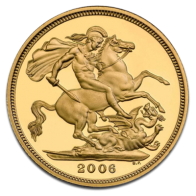 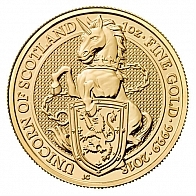 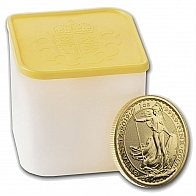 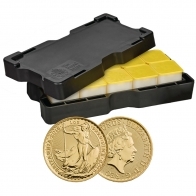 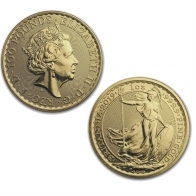 Buy gold coins manufactured by the Royal Mint in the United Kingdom. 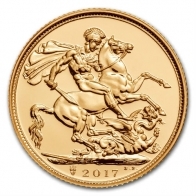 Available coins include the gold Sovereign, gold half sovereign, gold double sovereign, gold Britannia, and gold Queen's Beasts series. 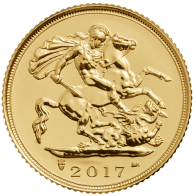 Coins may be purchased in current year and backyear versions, and may be requested for delivery or stored tax-free in Switzerland. 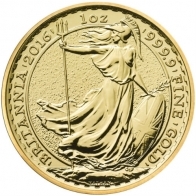 The Britannia series is also available from SwissBullion.ch in platinum and in silver. 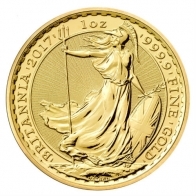 Sovereigns and Britannias may be purchased using Bitcoin or bank transfer. 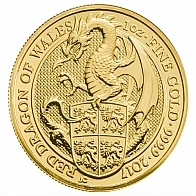 Wholesale gold coins are also available for investors looking to place larger orders.